Little Mouse is ready to party! But she's in for a big surprise when guests from all over the world arrive on her doorstep. 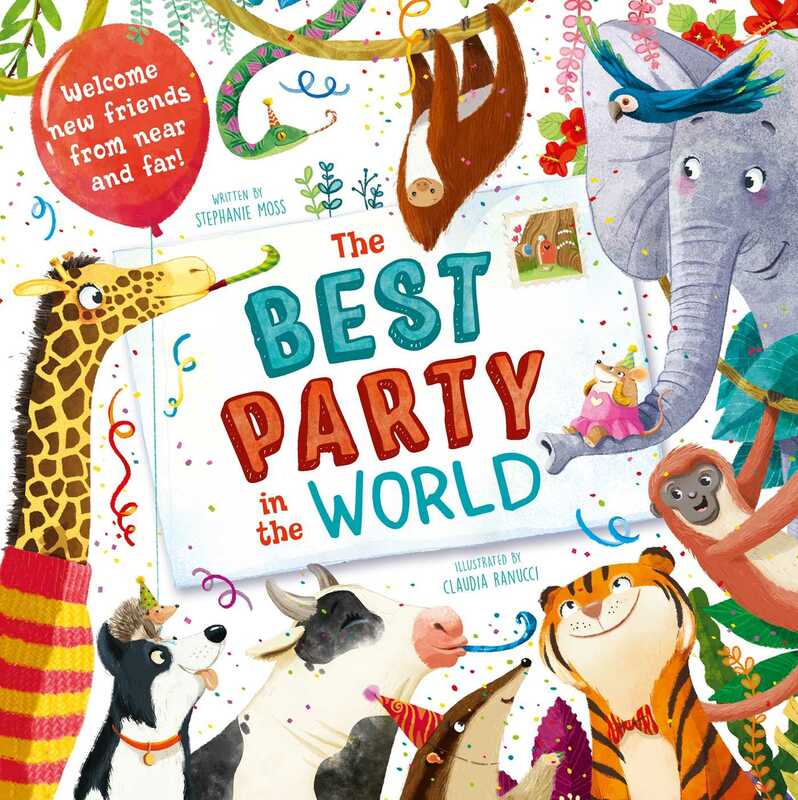 Join the celebration in this fun-filled story, all about welcoming new friends.